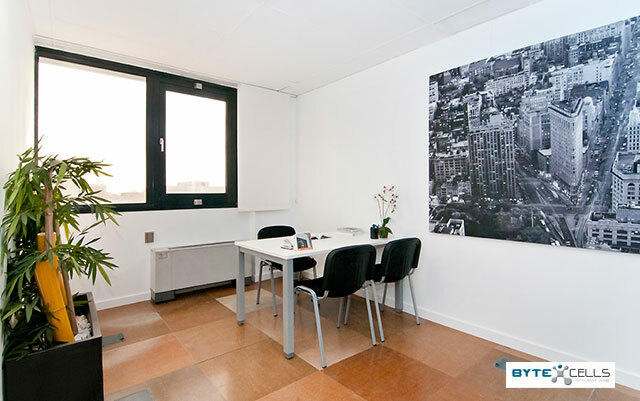 Sertram Technology Complex offers large office spaces in its 15,000 m2 5 floors building. 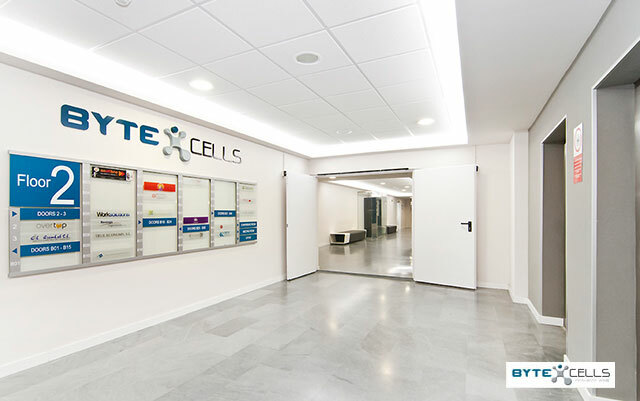 On the 2nd floor we offer Bytecells space, a 2,000 m2 digital innovation centre for businesses and self employed professionals organised into 50 offices from 15 to 40 m2 with meeting and break rooms. Our ecosystem hosts companies like Schneider-Telvent, TechData, ASUS, Nexica and other fast growing companies taking advantage of Sertram Technology Complex’ conditions to develop their projects. Companies established here have a preferential access to cloud services, virtualisation and connectivity, thanks to partnerships between Sertram and the 3 data centres in the building, and form a business community where technological infrastructure, services and cooperation stimulate the constant evolution and growth that foster innovation and networking in a technology and proximity environment.